The Philippines is indeed a beautiful country. 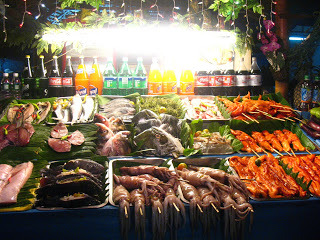 Aside from its fabulous beaches sceneries and culture, Filipinos are also famous for their flavorful cooking. Based on a 400 year old tradition, Filipino cuisine has exceeded expectations to fulfill every palette that visits it’s country and continues to impress anyone who visits it. Manila, the state capital of the Philippines, is among the best places to visit and sink your teeth into. It offers a mix of Spanish and Chinese cooking plus a majority of Filipino made dishes. Below are the best places to eat when visiting Manila. They may not be found in a five star hotel, but they surely exceed a five star rating when it comes to experience and taste. Adventurous tourists should try Pateros’ famous delicacy, a food that is considered taboo among many, yet satisfies a vast majority of people, and this is the balut. Originally from China, a Balut egg is a 45 day old duck embryo that is slowly steamed or boiled and is eaten whole together with vinegar and salt as its condiments and beer as a beverage. It is believed that it increases the libido of the person who will eat it and regenerate his lost strength. Though its appearance seems to come out of a horror movie, the balut has satisfied countless Filipino and chines tummies for centuries. Pansit, or sautéed noodles is a traditional and common delicacy in the Philippines. it comes in different varieties and is also prepared in different ways. But perhaps one of the best versions of Pansit is that of the people of Malabon. 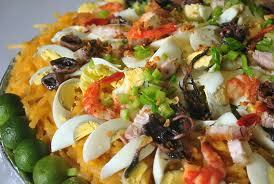 They use Palabok or rice noodles and is sautéed with shrimp, pork skin, and peanut sauce. Both local and foreign tourists flock this place and fulfill their cravings for something special. What’s eating without some entertainment right? 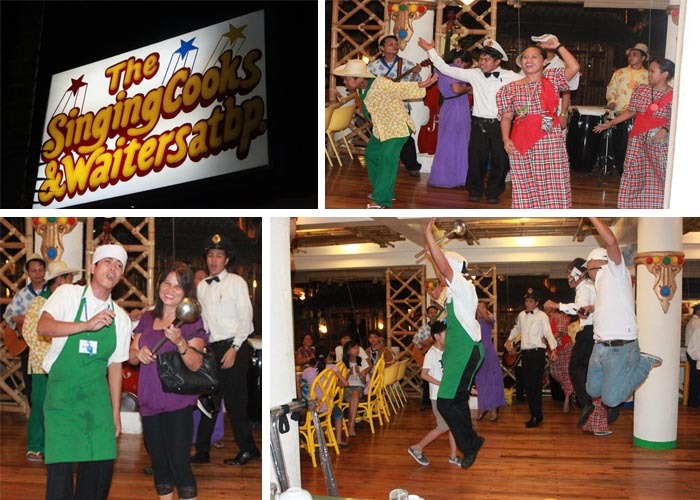 Well the Singing Cooks and Waiters Restaurant offers an eating experience like non other. Be serenaded by singing waiters and cooks with traditional modern Filipino and foreign songs while being served with traditional Filipino food like Sinigang, Kare – Kare, Sisig, Adobo, and Bopiz. This is indeed a very amusing experience since only a few restaurants in the world offer such entertainment. Though it is Chinese in nature, MamonLuk Noodle house which is located in Quezon city, is definitely something Filipinos should be proud of. The owner, R. MamonLuk came to the Philippines to sell noodles in order to marry his wife back home in China. And thanks to hard work, R. MamonLuk became one of Manila’s premiere restaurants serving one of the best noodle soups and dumplings in the Philippines. 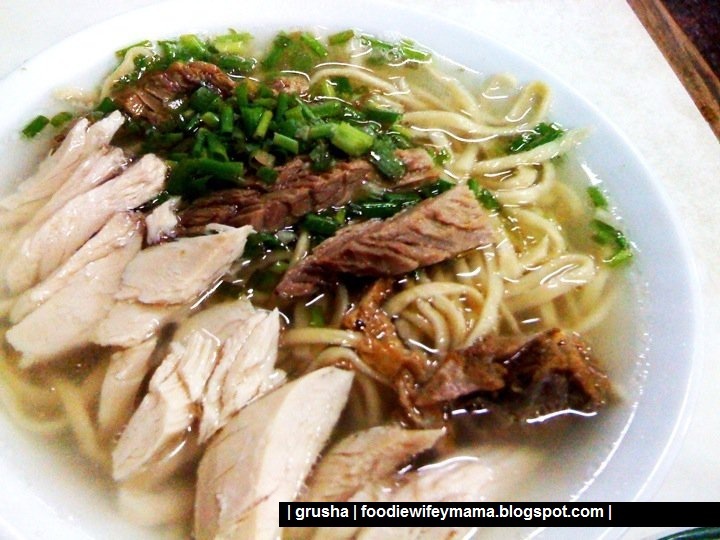 He loved the Philippines so much that he decided to live here and expand his business and 10 years after his stay, he became number one in the heart of Filipino Noodle Soup lovers. One of the best seafood places to go to, BF Dampang, located in Paranaque City, Manila, offers top of the line ocean delicacies from your favorite crabs to the elusive and luxurious lobster. The best part about this place is that you can buy the seafood that you want to it directly from the market and let them cook it for a small price. For once you get to control the menu and how it is cooked, right down to detail. Jan Crhsitian Galang is a travel ambassador, aspiring musician, and blogger from DC Cruising. They offer p&o cruises from sydney and other services. Despite of her busy schedule, he never forgets to indulge in her wanderlust. I looove dampa! I go to the one in farmers though. 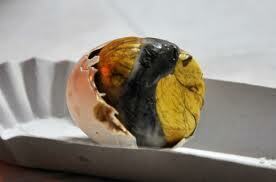 So beautiful picture of that balut! Lol, it took me some time! You’re young, go out and celebrate!